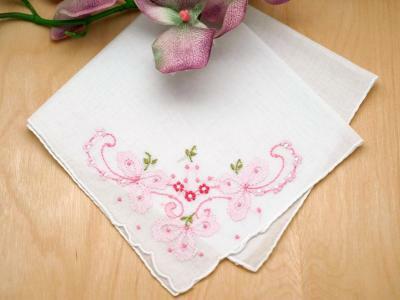 This is a set of 3 of our most popular embroidered white wedding hankies, one in each style. 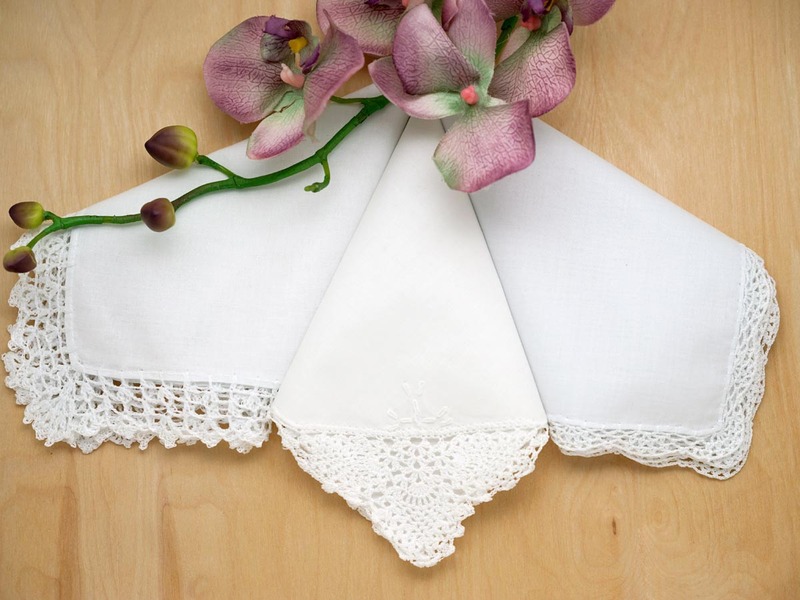 Great for the Bride, the Mother of the Bride, and the Mother of the Groom. 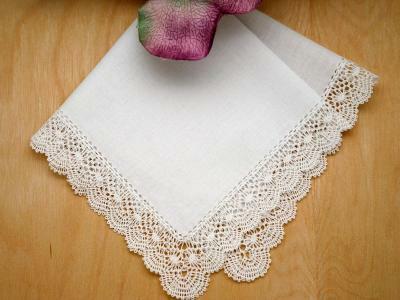 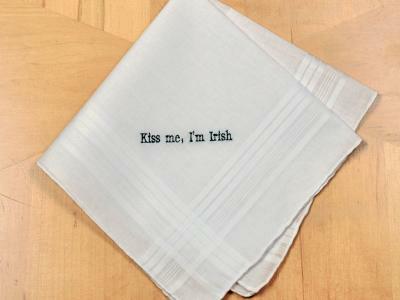 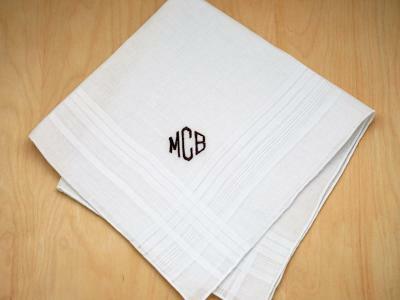 Each handkerchief is 100% cotton. 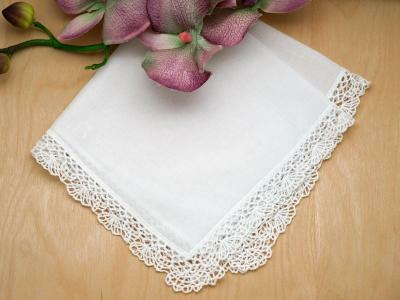 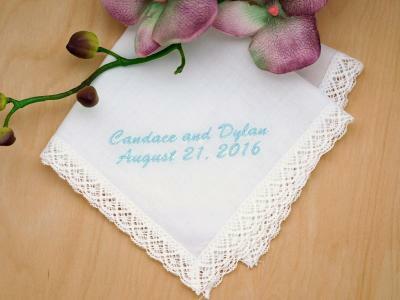 Bridal Set of 3 Different Crochet Lace Wedding Handkerchiefs Customers have rated this product	4 out of 5 based on 3 rating(s).